The CEO of Petrobras, Brazil's state-owned oil company, resigned Friday in a move that sent its U.S. stocks plummeting. Chief Executive Pedro Parente, 65, resigned after a nationwide trucker strike forced the Brazilian government to lower diesel prices. Parente took control of Petrobras two years ago after previously sitting on the company's board. 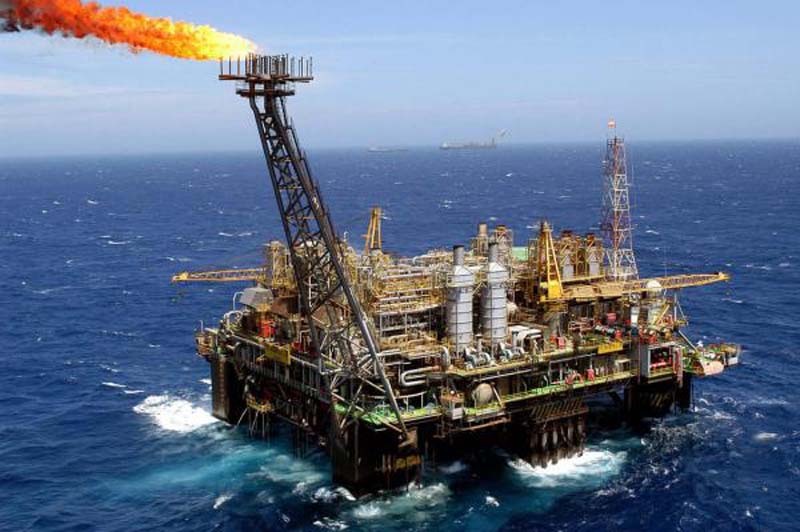 In a statement Friday, Petrobras said the board will choose an interim CEO and there will be no immediate changes to the other board members. Following the news, U.S.-listed shares in Petrobras fell nearly 11 percent. Under Parente's leadership, Petrobras posted its best quarterly results in five years, and the company's stock price doubled. He earned praise for plans to sell assets to cut debt, reduce costs, recover cash and implement a new fuel price policy. The fuel policy, which consisted of matching local prices to international rates, led to trucker strikes that disrupted Brazil's economy. As oil prices climbed this year, discontent spread among consumers -- particularly truck drivers who rely on fuel to work.